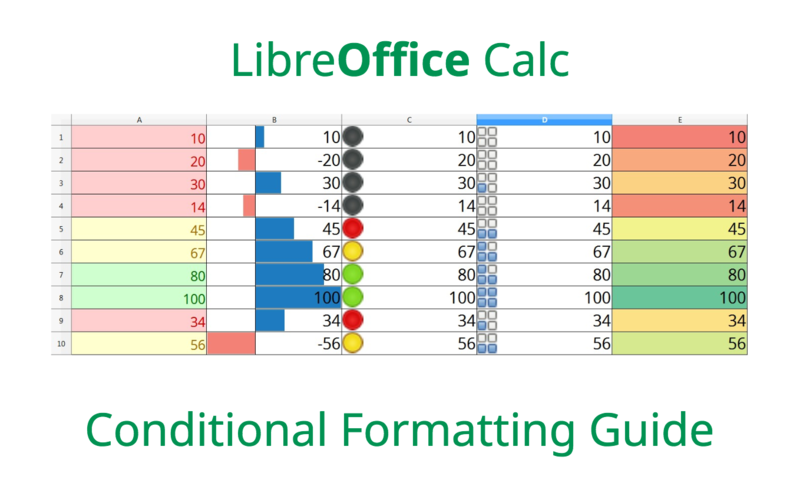 I want to say a very big thank you to Sophie Gautier for reviewing this guide, and to Mike Kaganski for fixing of some bugs in conditional formatting I found when I wrote it. I hope this guide will be helpful for many users of LibreOffice. Click here to read/download the guide, and a huge thanks to Roman, Sophie and Mike for their great work! Most of LibreOffice’s documentation is produced by volunteers, so if you’re reading this and want to give them a hand, see here to get started. Updating documentation in a large open source project is a great way to build up experience for a potential technical writing career, so join us!